For the longest time now, I have been dreaming of seeing the Northern Lights. However, with time and budget constraints, I have yet to reach that dream. However, a netizen somewhat triggered once again the desire in me to try harder to reach that dream. Edwin Martinez, one of the Philippine’s premiere landscape photographers, shared with us one of his latest works that show composite images of two of his photographs. Basically, his photos illustrated Northern Lights in the Philippine setting. An Aurora Borealis, sometimes referred to as a polar light, is a natural light display in the sky, predominantly seen in the high latitude regions or commonly known as the Arctic Circle. It is one of the most impressive atmospheric displays with colors of green, purple and sometimes red dancing across the skies. It can be seen both in the Northern and Southern hemisphere, the northern hemisphere with most accessibility. It is often visible in Norway, Sweden, some parts of the US and Canada. I have been photographing the Aurora Borealis since 2013. Going to places such as Lofoten in Norway, Iceland and Canada, with the maximum solar activity, the displays where more impressive. I was able to photograph the strongest levels last year at level 8 and 9. 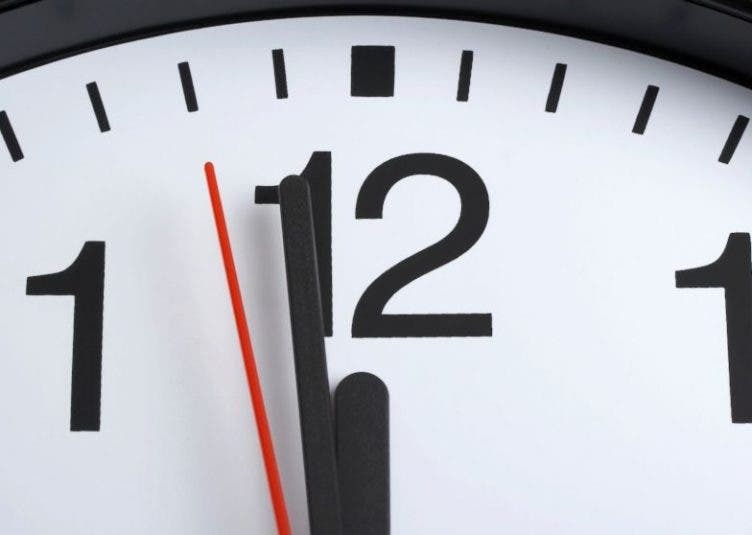 Most people have made this phenomenon as one of their bucket list to see. But what if, just wishful thinking, the Northern lights can be seen in our country. Imagine, the Aurora borealis dancing across our metro cities and places like Boracay and Mayon Volcano. This is where this concept was conceived. 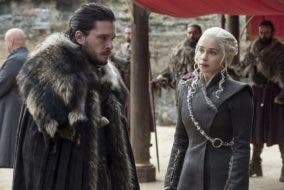 To show how it would look like. Mind you, these are COMPOSITE images from two photographs, which I took. Most of the Aurora Borealis where taken in Iceland and Norway while the other set are from my commercial work from the Philippines. 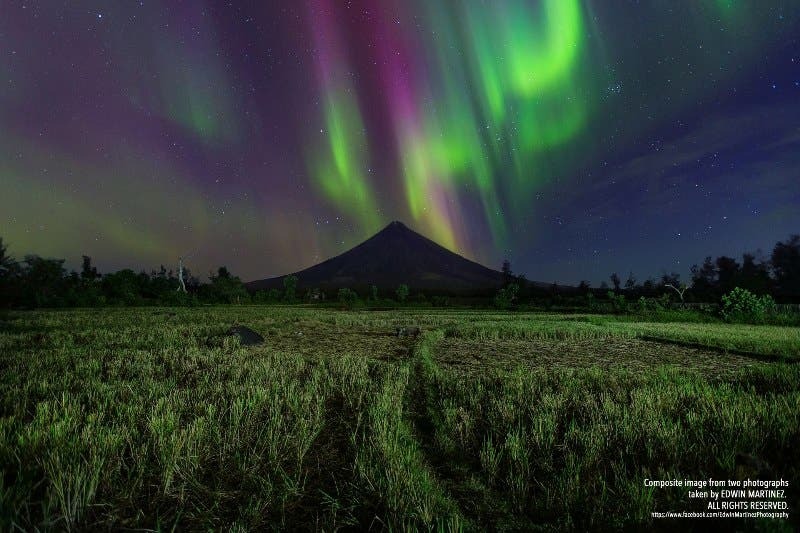 Our pride, the Mayon Volcano would be more epic with the northern lights dancing above its magnificent peak. 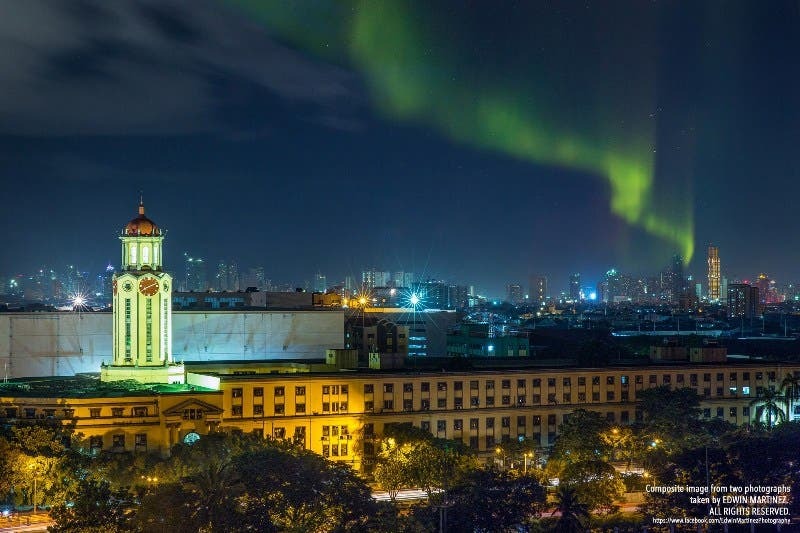 Manila City Hall and a streak of Aurora Borealis. 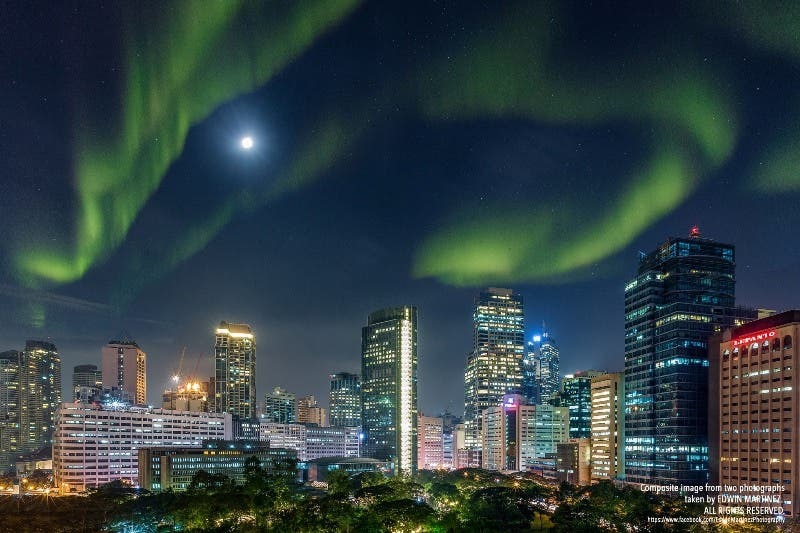 Makati skyline and the Aurora Borealis, to see the Northern lights in the city itself, you would need at least a level 5 to 9 kph. 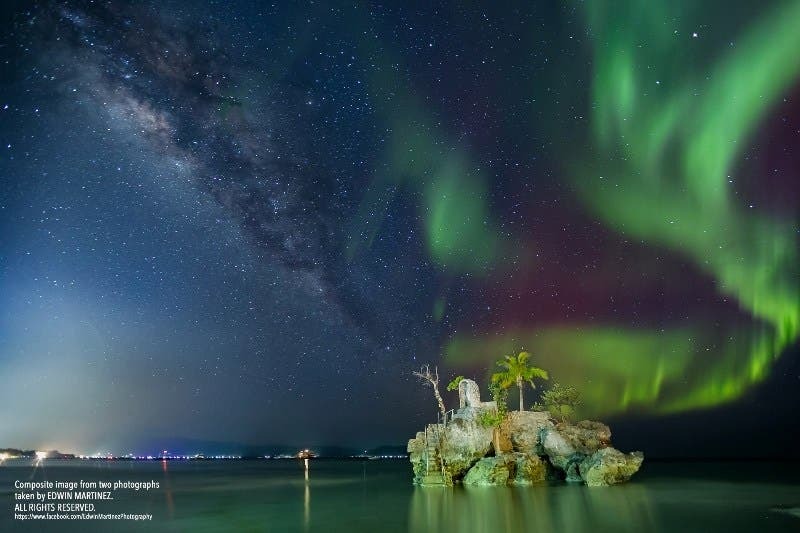 My photo of Willy’s Rock in Boracay with the Milky way. 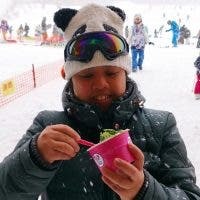 Imagine if after watching a beautiful sunset in its fine white sand, you can gaze and enjoy the Aurora Borealis at night. 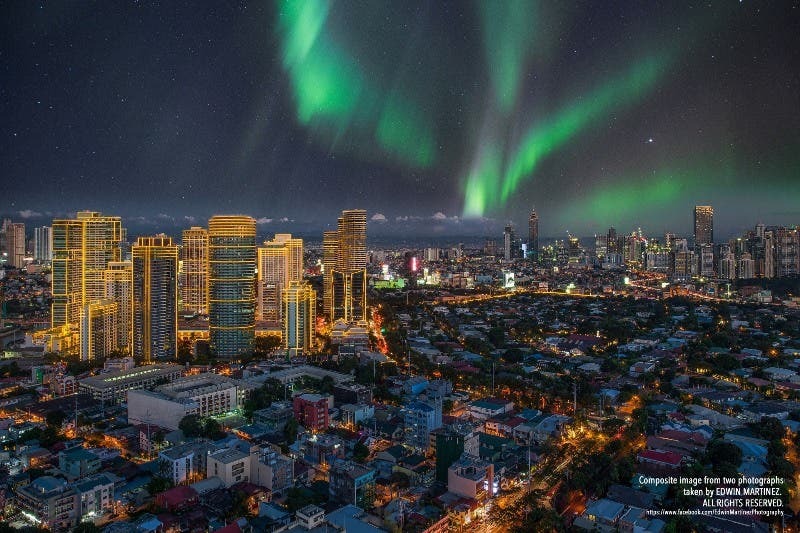 The lights of Rockwell buildings and BGC with the northern lights dancing above it. Have you seen the Northern lights IRL? Were they as majestic as in these photos?